1. 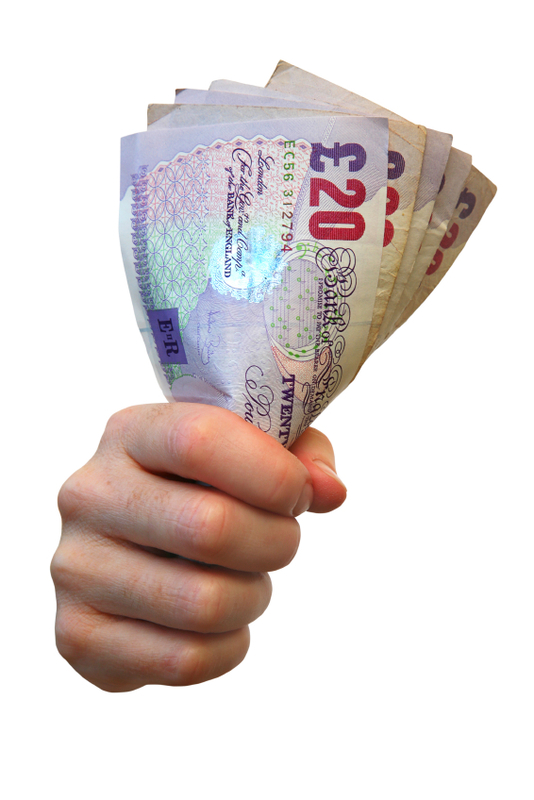 The Full Business Energy Saving Survey – There are ways and means to reduce your business electricity bill and reduce your carbon footprint. Whether you are an office, B&B, hotel, shop or factory why not call upon Peninsula Solutions to carry out a Full Business Energy Saving Survey, to look at the ways we can help you to reduce your electricity bill and reduce your overhead costs. Our experts can show you simple and easy ways to reduce these costs, and give you free advice on what changes could be made to your business. The free survey is carried out with the business owner or deputy and investigates all options available to you in your business premises, these range from low energy lighting to automatic on off switches to simple energy awareness best practices. 2. 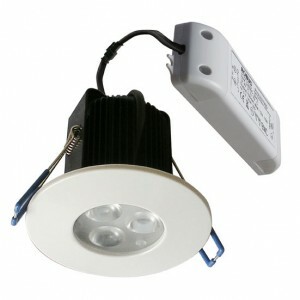 Energy Saving Indoor Lighting Survey – Have you ever though to yourself there’s a lot of heat coming from that light! that must be burning a lot of electricity OR why is it becoming more difficult to get these old light bulbs OR better still how can I save money on my business lighting. There are lots of ways we can help from changing the type of light fitting, to the type of lights to introducing different ways of automatically switching your lights on or off. Its true some energy lighting solutions can cost more to purchase but the on-going annual savings can easily recoup your initial outlay. So the sooner you get started the better off financially your business will be. 3. Energy Saving Outdoor Lighting Survey – Lighting up those outside areas of your business premises making them safe for your employees, clients or visitors can be expensive but of course a necessity. As with indoor lighting there a lots of ways we can help. 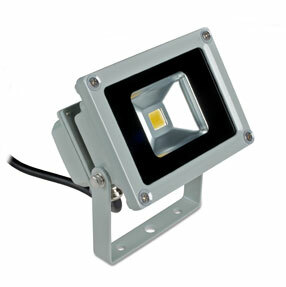 With a range of lighting solutions to meet all outside lighting requirements and at a cost effective rate for your business. If one of Energy Saving Surveys as shown above, does not highlight at least 3 ways your business can make a saving on your electricity bill then our MD will send you a cheque for £50 payable to your favourite charity. 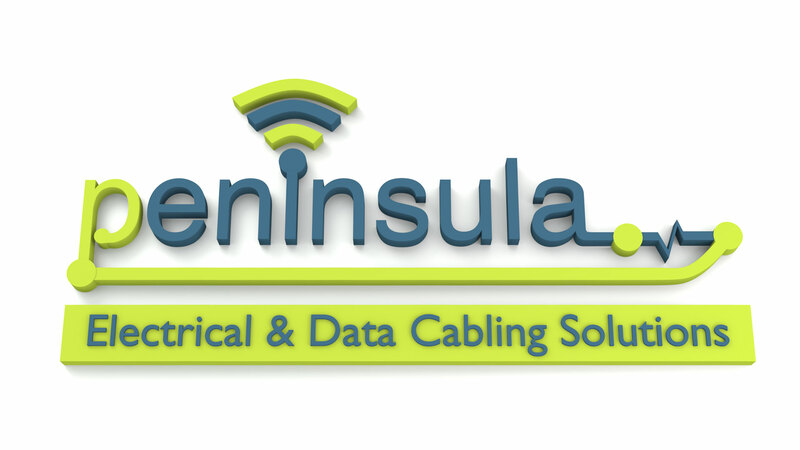 *These Free Energy Saving Surveys are normally charged at £67 and only available to the first 50 businesses in the EX or TQ postcode areas, and strictly on a first come first served bases “So Please Don’t Delay” contact Peninsula Solutions today! If you require a survey outside of the listed postcode areas please contact us for a competitive quote.